Ethereum is a word that has been actively hitting headlines after announcement of the project in January 2014. In 2015, considered to be a year of blockchain, Ethereum experienced even more coverage. So, what is Ethereum and how it came to be so widely discussed? These apps run on a custom built blockchain, an enormously powerful shared global infrastructure that can move value around and represent the ownership of property. This enables developers to create markets, store registries of debts or promises, move funds in accordance with instructions given long in the past (like a will or a futures contract) and many other things that have not been invented yet, all without a middle man or counter party risk. Decentralisation lies in the core of Ethereum, where anyone can set up a node replicating necessary data for all nodes, which allows to avoid traditional server architectures. Recently, Microsoft added Ethereum to Windows platform for over 3 million developers who are now able to build decentralised application using Ethereum blockchain. 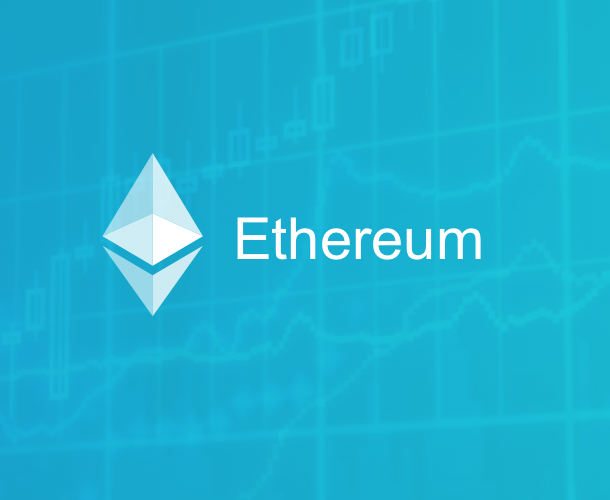 Many people tend to confuse Ethereum and Ethers, which results in phrases like “buy Ethereum”, “trade Ethereum”. However, when it comes to trading, it is right to speak about Ether, a form of payment made by clients of Ethereum platform to the machines that execute requested operations. Literally, Ether is a fuel that makes this network run. Ethers are needed primarily by developers who are willing to build apps on Ethereum blockchain. However, users aiming to access smart contracts are using Ethers as well. ETH are also sometimes viewed as an investment. Remember as Bitcoin price grew up from less than $1 to $1,000? It’s impossible to predict, but a similar scenario can happen to Ethers as well. Finally, due to price volatility, ETH are used by traders who want to speculate on price movements. The last two points clearly show the difference between Ethereum and Ethers: in fact, there’s no need for you to use Ethereum if you just want to play with ETH price. Recently, we have launched Ether trading on CEX.IO exchange. Currently, ETH/BTC and ETH/USD are available for trading. Note that you can load funds using credit card in your local currency, via bank transfer or online banking. 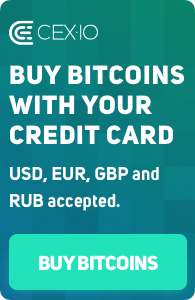 If you already own Bitcoin, just transfer them to your wallet on CEX.IO and simply buy Ethers.